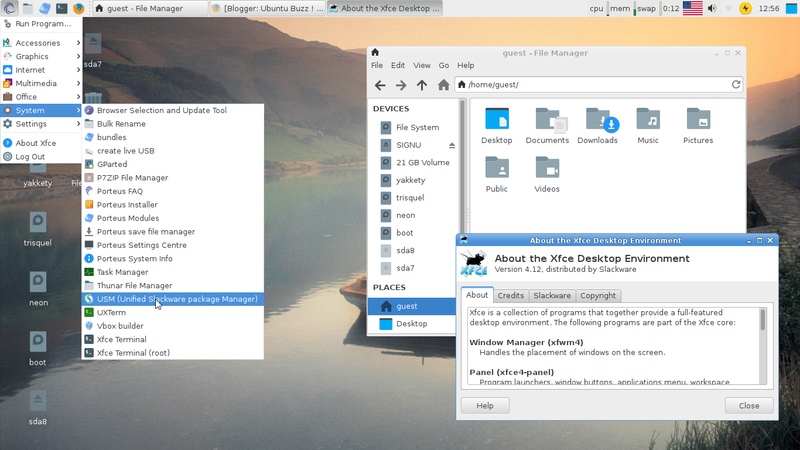 I write this small review of GNU/Linux distros with XFCE User Interface to help you choose a suitable lightweight, free operating system for your computer. 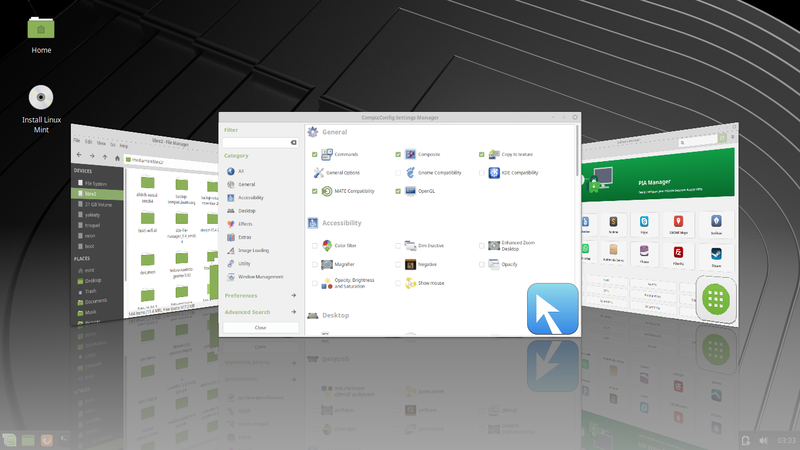 Especially, to empower your old PCs and laptops once again. 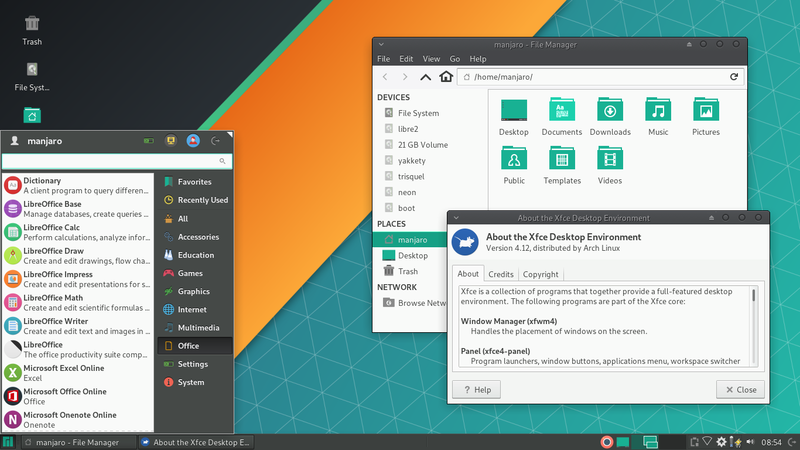 I present here five distros for you: Xubuntu, Linux Mint XFCE Edition, Fedora Spin XFCE, Manjaro XFCE Edition, and Porteus XFCE. All are lightweight. By looking at my criteria below, like, 32-bit availability and how small the ISO size is, or what special features are available and how satisfying the support is, I hope you can choose one most suitable for you. 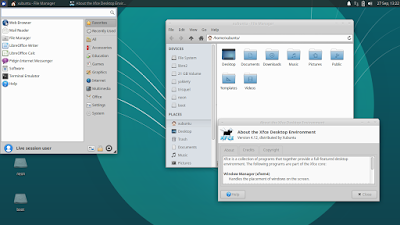 Let's revive our old machines and empower more our new ones with an XFCE distro! If resource usage is not a problem, take Xubuntu. 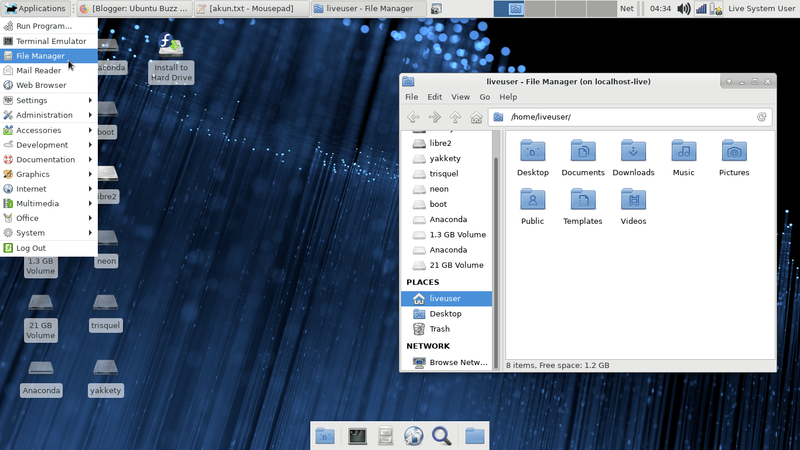 If you need the lowest resource use, Porteus XFCE is the best here. 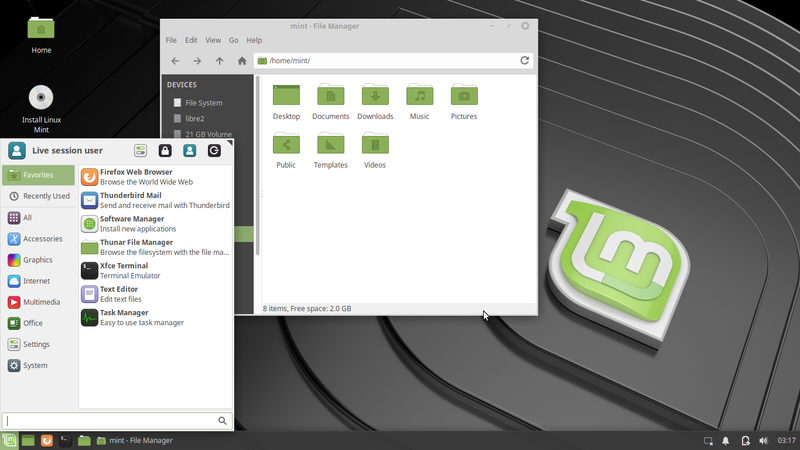 If you want a nostalgia with Compiz, use Mint XFCE. Always try in LiveCD mode before installing to disk. Good idea to use a LiveCD of them for your internet anonymity and privacy. Anyway, this recommendation is only a help for most beginner users. Again, I hope this makes you easy to choose one. Enjoy!